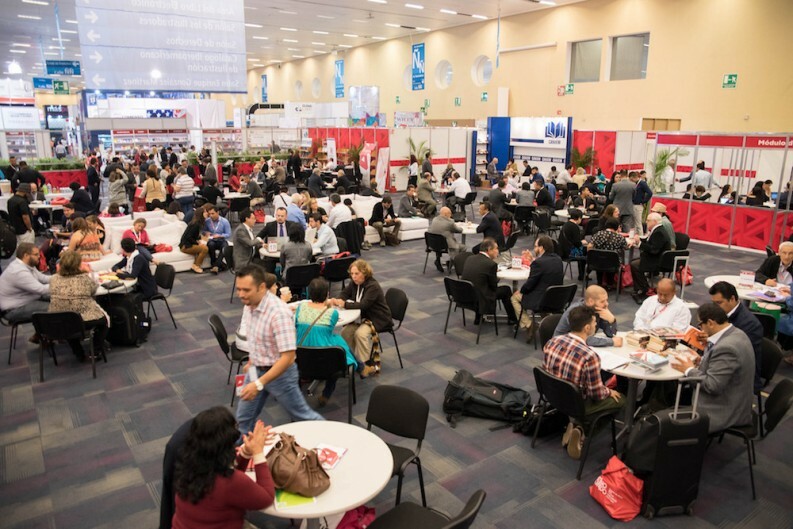 Literary agent Guillermo Schavelzon and other publishing professionals expressed optimism for the growing Latin American book market at the Guadalajara Book Fair. Among those keynoting the event was the Barcelona-based literary agent Guillermo Schavelzon, who has dedicated more than 30 years to the industry and could provide plenty of anecdotes about this relentless battle from the trenches. Former director of Alfaguara and Ediciones El País in Madrid, Planeta in Buenos Aires and Nueva Imagen in Mexico, Schavelzon captivated the audience with an exhaustive reflection on the actual situation of the market. 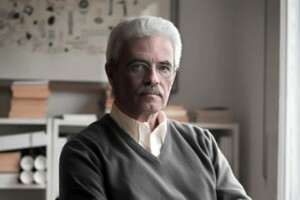 He directly addressed all the players in the industry, with the wisdom that derives from first-hand experience, and called them to action: editors, booksellers, librarians, indies … With the latter he was particularly blunt, inviting them to focus not only on a strong catalog, but also on a wise and forward-looking financial administration. The topic of author relations came up in several conversations with agents working Guadalajara’s rights center. Agents, big and small, are struggling with new strategies to retail authors who might be lured by the attractions of self-publishing — which is making dramatic inroads into the Latin American book market. The consensus was the literary agents are going to need to focus even more on their ability to help build an author’s career over the long term and deliver an “experience” goes well beyond financial returns. What was perhaps notable was the at the large number of agencies with individuals now focused firmly on the Latin American and Spanish language markets, with young representatives from several large European and US agencies trolling actively for new talent. The Spanish Bookstage was also active, soliciting testimonials and tracking deals. Professional Forum at the Guadalajara Book Fair also focused on the importance of “listening.” In this case, however, CERLAC president Marianne Ponsford referred to the need of efficiently listening to the audience. The lack of standards, as far as measuring tools are concerned, is a clear issue in Latin American countries. As a matter of fact, it prevents the industry from offering reliable data on reading habits. Still, awareness is growing and much work is being done by organizations such as CERLAC (Centre for Research on Latin America and the Caribbean) towards the creation of solid standards and hence of reliable statistics. Despite the fragmented information and the related technical problems, a coral picture emerges, rich in interesting details that contribute to the mosaic. ISBN agencies, for instance, tell us that the production in the region is witnessing an extraordinary flourishing thanks to independent publishers. Evidence: in 2000 there were around 60,000 registered titles and in 2013 this figure reached 194,000 units; this means that 539 titles are registered every day. Talking about production, we cannot forget that Mexico, as César Aguilar from UNAM (Universidad Nacional Autónoma de México) pointed out, is the second producer of books in Ibero-America, after Brazil. Its huge production is mainly directed to the national market, with the Government playing a fundamental role (30% of purchases). He said: “We produce much but we hardly export. Why do we not export more?” Traditionally Mexican publishers have been interested in Mexico, US and Spain but, according to Mr. Aguilar, they should focus on Central America, which is a natural market for Mexico. That said, the emergence of new foreign rights offices dedicated to selling rights from Latin America, notably at Planeta and Penguin Random House, should soon address this challenge and help export more, new voices abroad. Consensus is unanimous on the fact that Latin America is producing more and more books but what does it consume? Ana María Cabanellas, director of Argentinian Editorial unaLuna, tries to give an answer. Series and young adult content in general, in parallel with another worldwide phenomenon on the rise — children’s books, comics and manga — are bolstering the market. Young readers are and will be the big thing, apparently. The same idea emerged from the third and final panel of the day, centered on the ability to compete. Editorial Director of prestigious imprints Alfaguara and Taurus, Pilar Reyes, said that publishers must commit themselves to the creation of readers because competition, these days, does not come from other publishing groups, but from Internet and mobile communication. That is why, she stressed, the cultural relevance of reading must be defended. Eduardo Rabasa, from SextoPiso, extended this reflection and argued that especially independent publishers, if they want to survive, must compete mainly with themselves, trying to improve every day. José Calafell, from Grupo Planeta, closed the panel enunciating three guidelines that encapsulate the essence of the entire Forum: “before competing we need to collaborate. In other words we need to maintain the diversity of the ecosystem and foster the growth of the retail chain. Besides we need to innovate, in order to be able to compete on a global level.” The Forum clearly demonstrated that Latin America is more than ready to face this challenge.